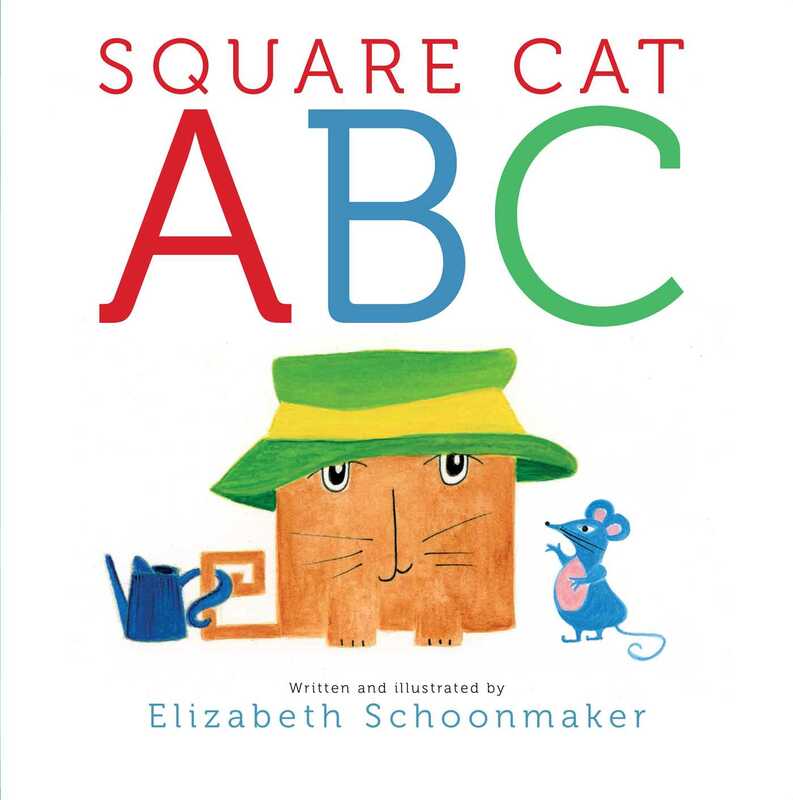 You might start out thinking this is your typical “A is for…B is for…” kind of book, but it quickly turns into a hilarious romp through the alphabet. 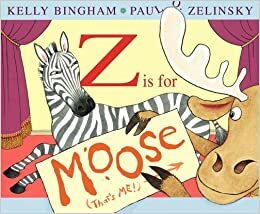 Moose is so impatient to get to “his” letter M, that he shows up on every page trying to find out if it’s his turn yet. 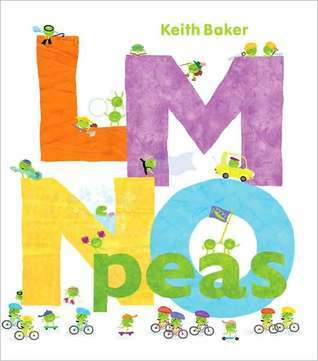 Then, when Mouse ends up getting the spotlight for the letter M…..oh boy…just wait and see…. 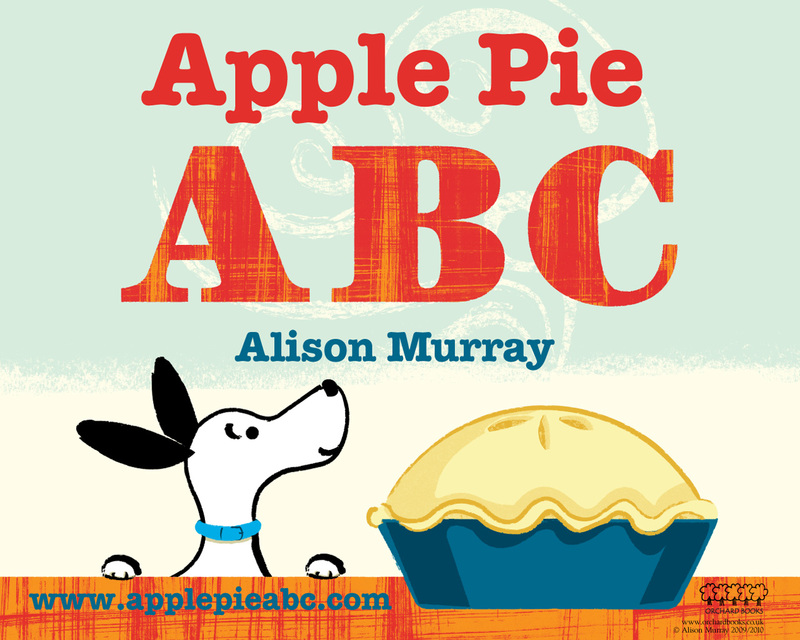 Hands-down one of my favorite apps to use in storytime. 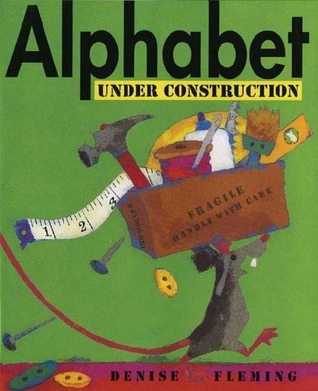 It highlights a different animated animal and instrument for each letter of the alphabet. It also includes three other things that begin with the same letter. 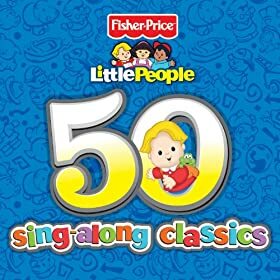 My favorite part is that it includes real animal and instrument sounds! Kids love it. 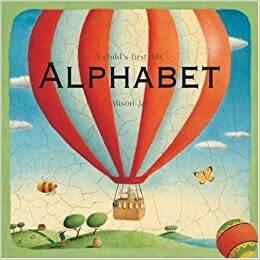 Since it would take much too long to go through the whole alphabet, just just pick a few letters to highlight during storytime. I passed a card out to each child and then we took turns completing the actions on the cards. If you have a large group, ask them to call out a letter (maybe the first letter of their name?) and then complete the action on that card. I think pretending that we were volcanoes was the most popular with my group – crouching down low, rumbling, rumbling, rumbling, and then jumping up high in the air! The full set can be found on Homeschool Share, where you can download the pdf. 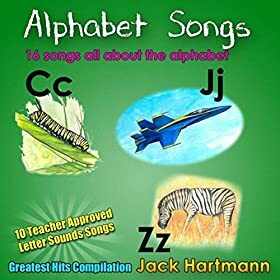 This song goes through the entire alphabet with a specific action for each letter. This will keep kids moving! I am not seeing all the letters. 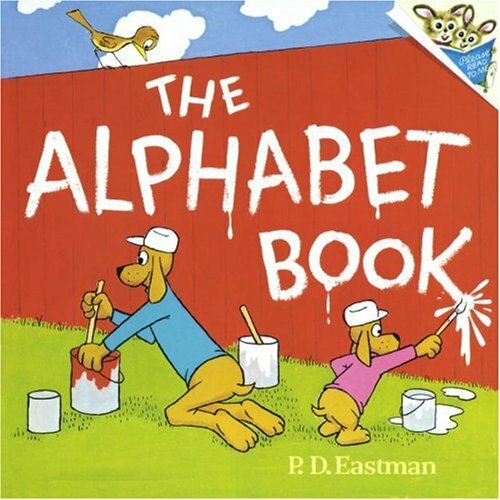 Did they forget the last letter of the ABC’s?